Back in the day, canting was done almost exclusively with cant strips (plastic wedges) mounted between the binding and ski, but with the advent of system skis this became increasingly difficult. Recreational skiers began going the way of the World Cup racer and had their boots planed for cant, meaning the boot was tipped left or right by milling the underside of the boot sole itself with a task-specific tool. While this method offered the distinct benefit of keeping the cant adjustment on the boot, rather than on a pair of skis (and so meant a skier could be balanced on any pair of skis, say, demos and he or she could switch skis left to right and still be balanced) the method came with the challenge of how to regain the lost boot sole thickness for proper binding function. Racers used solid-sole boots (slippery to begin with) and would typically have lifter plates (usually 5 mm) affixed under the toe and heel. This gave the racer an added benefit of being stacked higher off the snow for added leverage over the ski and increased boot-out clearance at high edge angles. To make the boot fit properly in the binding, the boot tech would cut the toe and heel lugs' ledges down to their DIN specified thickness. 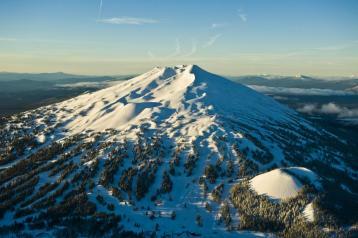 The problem with race-style lifter plates for recreational skiers is multi-faceted. First, most of them are slick (though treaded sole covers like Ski Skootys help). Second, they cover up the nicely treaded removable plates that come on most recreational ski boots. Third, some all-mountain skiers simply don't like the additional stand height that comes with additional plating, preferring to run closer to the ski. On top of all that, some boots with Vibram style, stock toe and heel plates cannot be planed well. So what's the current best practice when it comes to canting and the way to avoid all these problems? Cantology shims. 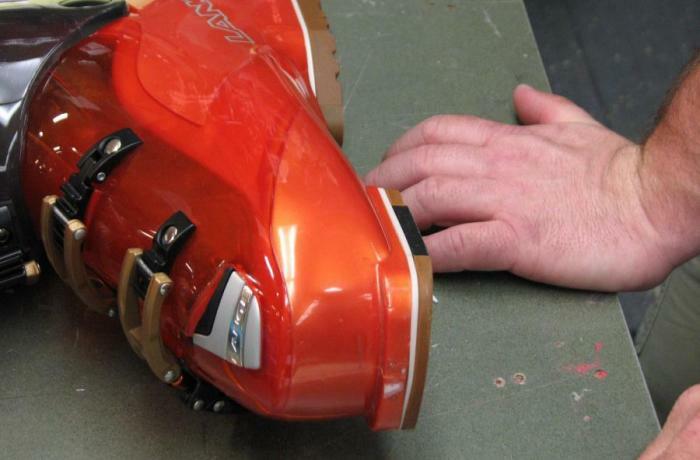 Cantology (the company that makes these trick little units) was started by former bootfitter and software engineer Will Hansen and northwest region Dynastar-Lange sales representative and bootfitter Sean Vill, who both knew there was a cleaner solution for canting modern ski boots. 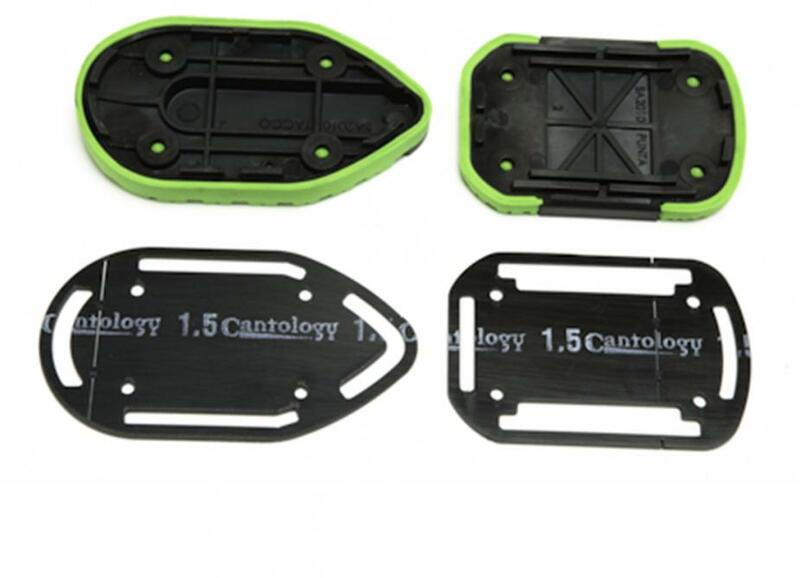 These thin, ABS plastic wedges are designed to be sandwiched between the boot's original toe and heel plates and the boot sole. Simple, no? The boot is accurately canted and the original boot soles' treaded surface is maintained. The Cantology magic (and production challenge for C.A.D. 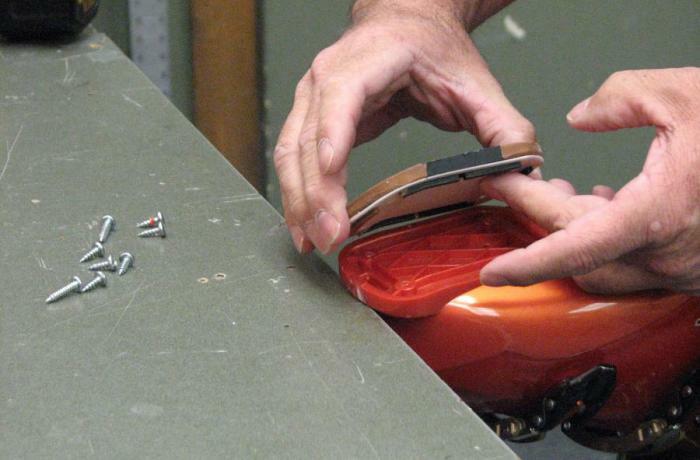 designer and third partner Jason Hansen) is that the intricate and model-unique mating surfaces between the boot sole and original plate must be machined to match precisely in order for the cant-sandwich to sit flush and solid for edge-driving power and when completed, for proper interaction with the binding. This is what Cantology does—and is doing for more and more boot models on the market. 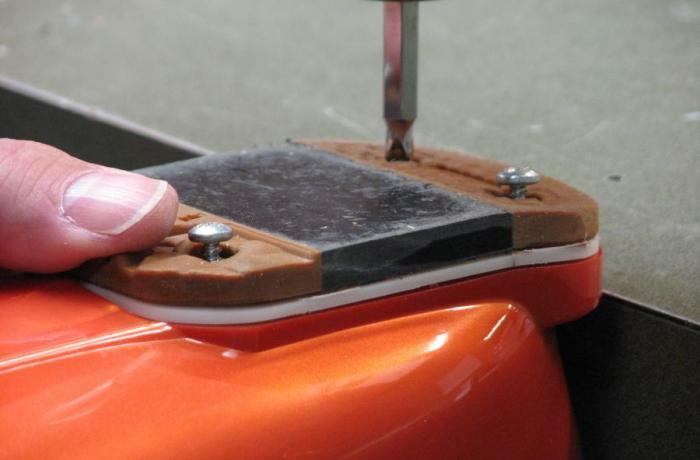 True, after installing the shims the boot tech still needs to cut down the boot's toe and heel lugs to DIN specs, but most boot techs would agree that this part of the process is straightforward. 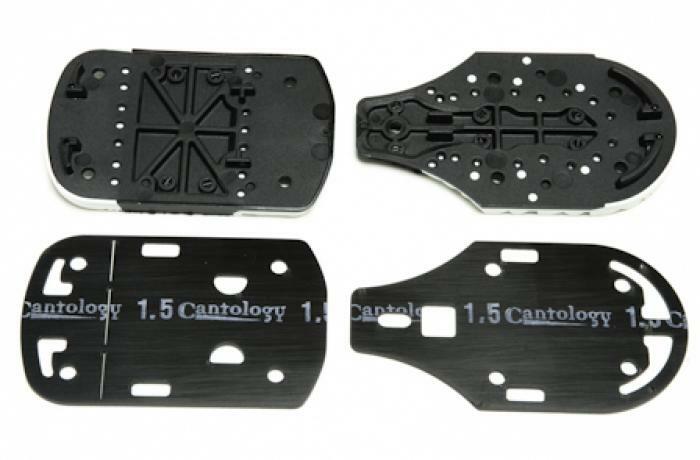 Cantology shims come in 0.5, 1.0, 1.5, 2.0, 2.5 and 3.0 degree increments. Most ABB member shops have the tooling and the skills to handle your cant need assessment and complete your Cantology shim install. Is your current (or next) boot Cantology compatible? You can filter your boot search here to find out--hit FILTER, select Cantology Compatible in addition to any other filter parameters, then hit UPDATE RESULTS.